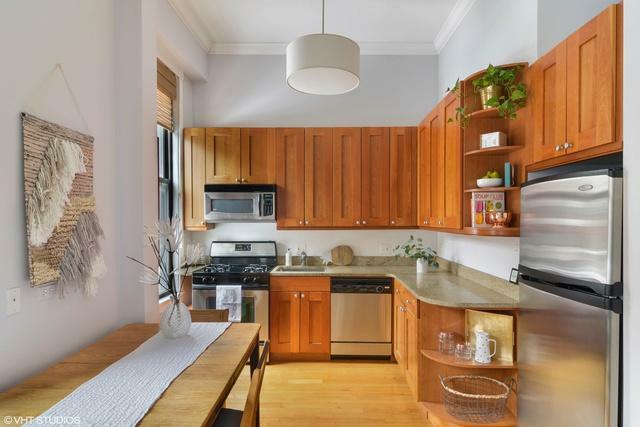 Charming 2 bed, 2 bath unit in the heart of Lincoln Park. 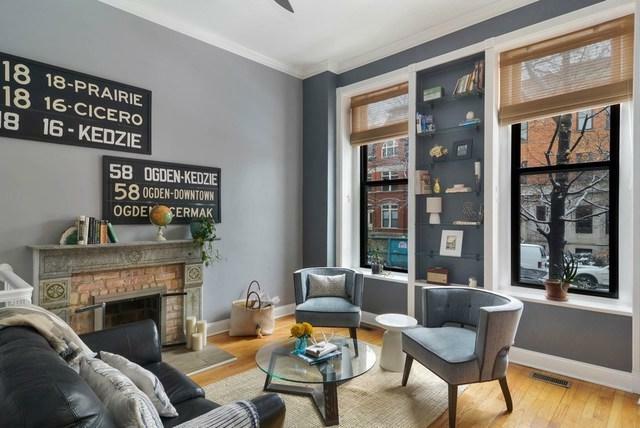 This duplex down boasts two living spaces, high ceilings, and a large outdoor private terrace. 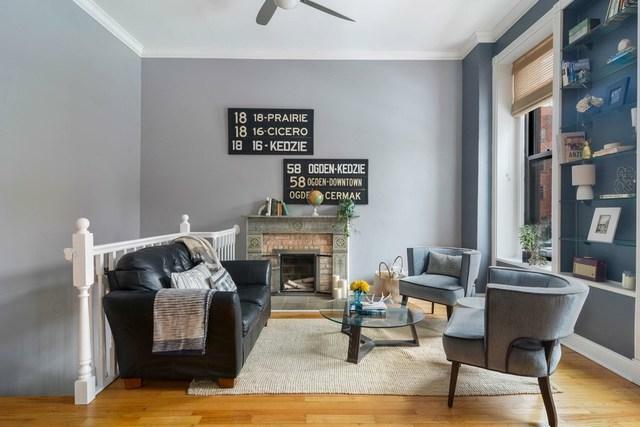 Upper floor includes full bath, 1 bedroom, and an updated kitchen with living room, vintage fireplace, and large windows. Kitchen has stainless steel appliances, granite countertops, gas range, new lighting and space for a dining table. Lower level has a second bedroom, full bath, generous family room, outdoor terrace, and in-unit laundry. 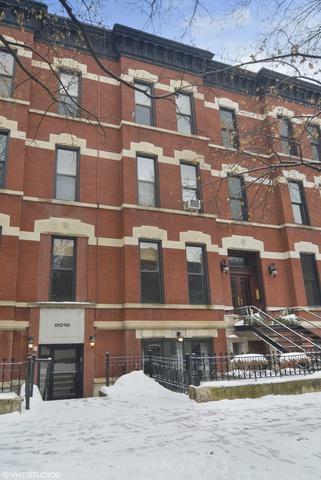 1 deeded outdoor parking space and storage closet included in the price.